As the central element of most American plates, meat is one of the areas most prime for improvement in our food system. But while demand for sustainably raised meat is booming, the industry is having trouble scaling. Which is why we’re inviting a diverse group of innovators to share ideas about how data, technology and new media can be used to reimagine a more sustainable, profitable and healthy future of meat. Please join the conversation and share your own ideas or product requests in the guest post comments, on your own blog (send us a link), on Twitter (#hackmeat), Facebook, and Tumblr. Craig Rogers, Owner and Shepherd of Border Springs Farm: Bolstering Proud Farmers and Educated Consumers. Andrew Gunther, Program Director of Animal Welfare Approved: Stop Preaching to the Converted. 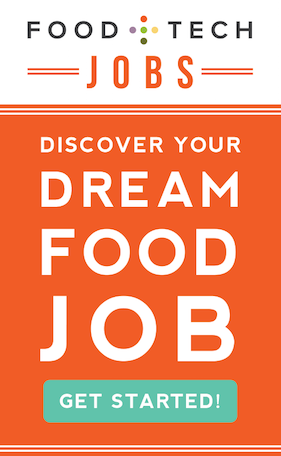 Brad Cecchi, Executive Sous Chef at Grange Restaurant: Bring on the Home Cooking Renaissance. Mark Post, Professor of Physiology at Maastricht University: “Cultured Beef”. Hungry for more? Read the meaty ideas explored during last year’s Hacking Meat conversation. While this conversation will begin online, we will also be hosting Hack//Meat Silicon Valley, an interactive event where industry “steakholders” will work with entrepreneurs, technologists and creatives to rapidly prototype software and hardware solutions to the meat industry’s most pressing challenges. 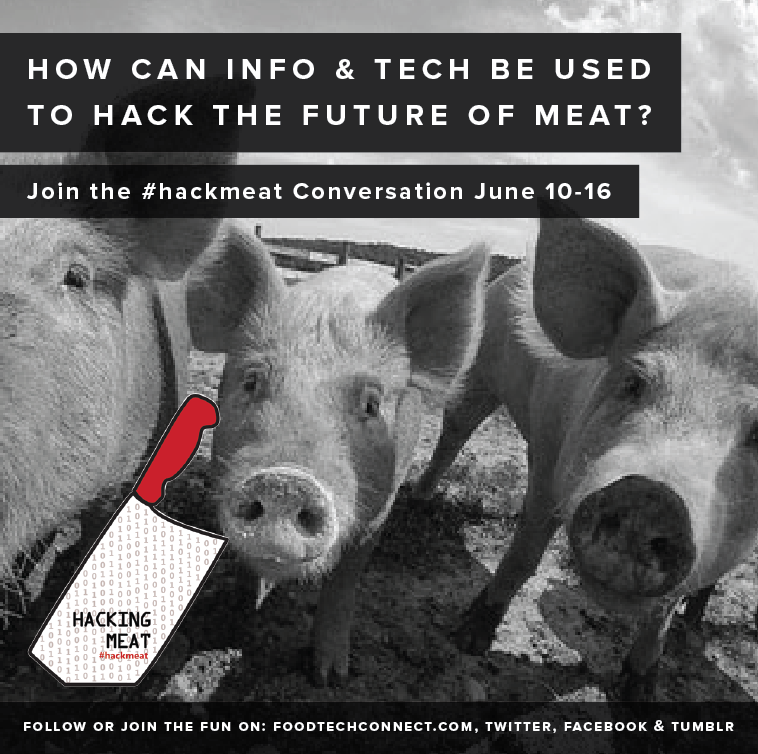 Hack//Meat SV will happen from June 21-23 at The Institute of Design at Stanford. You can change the future of meat! Sign up today.